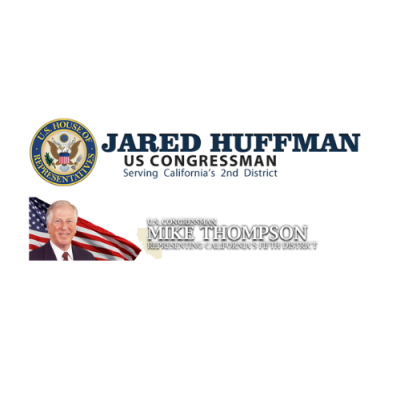 Congressman Jared Huffman (D-San Rafael) and Rep. Mike Thompson (CA-05) announce that the 2019 Congressional Art Competition is open to all high school students in California’s Second Congressional District and Fifth Congressional District, respectively. This annual competition showcases the artistic talents and ability of students in all 50 states, the District of Columbia, and the U.S. territories. All winning pieces are displayed in the United States Capitol.